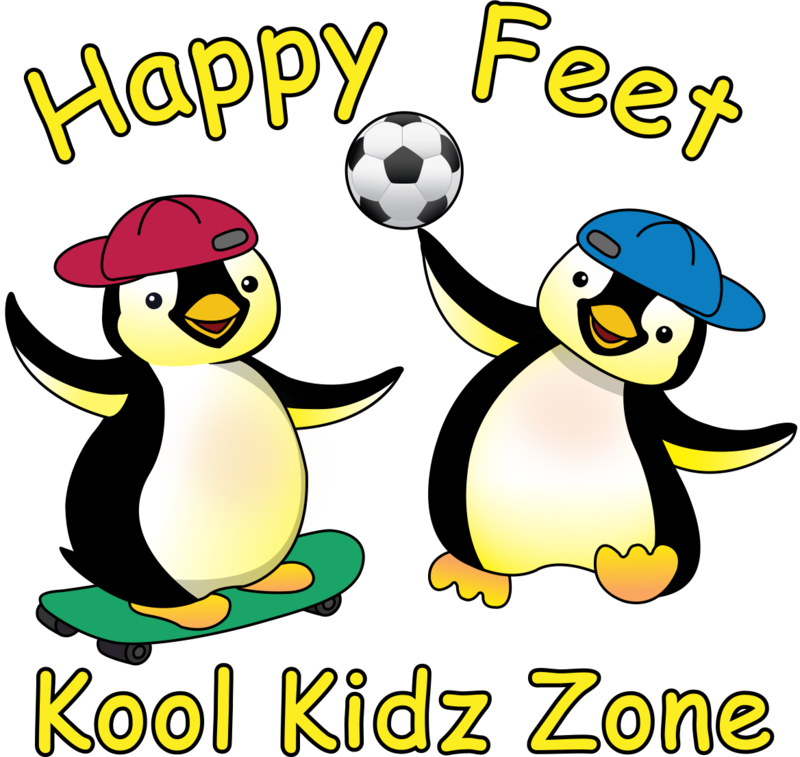 Happy Feet Kool Kidz Zone is a safe, nurturing environment. A place where your child’s needs and development will receive the attention and care that they need. You can therefore rest assured your child’s well-being is provided on an individual basis. 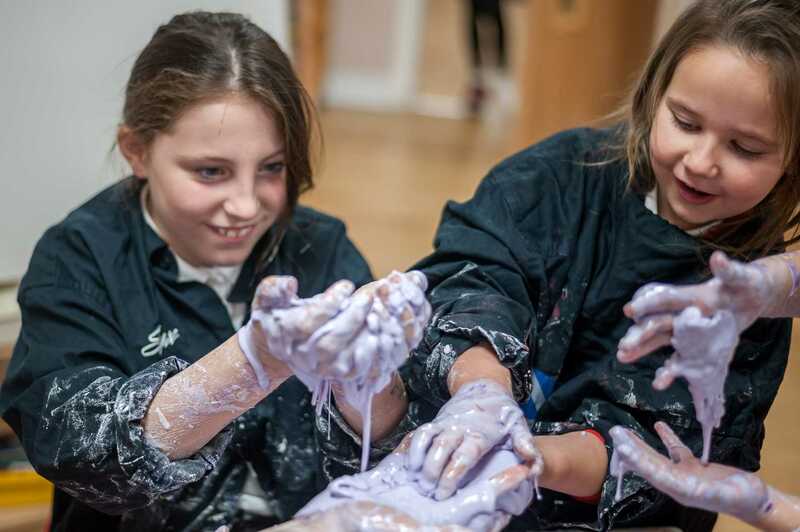 With plenty of opportunities for fun, play, learning and rest. Every child is unique: each has their individual personality, strengths, interests and learning style. Our premises are set to a very high standard. 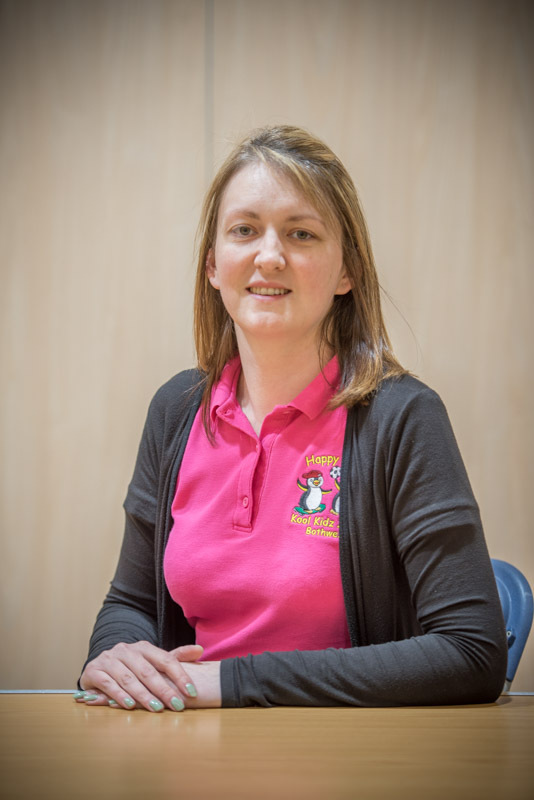 The facilities on offer makes us one of the most sought after childcare providers in the area.